This resource may be used in different ways: as a self-guided study, as a group study, and as a ready reference for personal reflection. 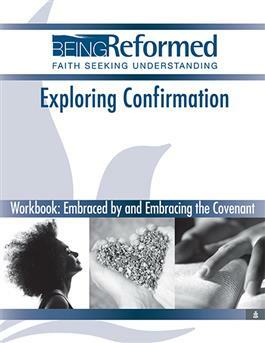 It offers wise and sensitive perspectives on the meaning of Confirmation and its practices in the church. Ron Byars helps those involved with Confirmation in different roles to reflect on the meaning of the church's Confirmation rite.